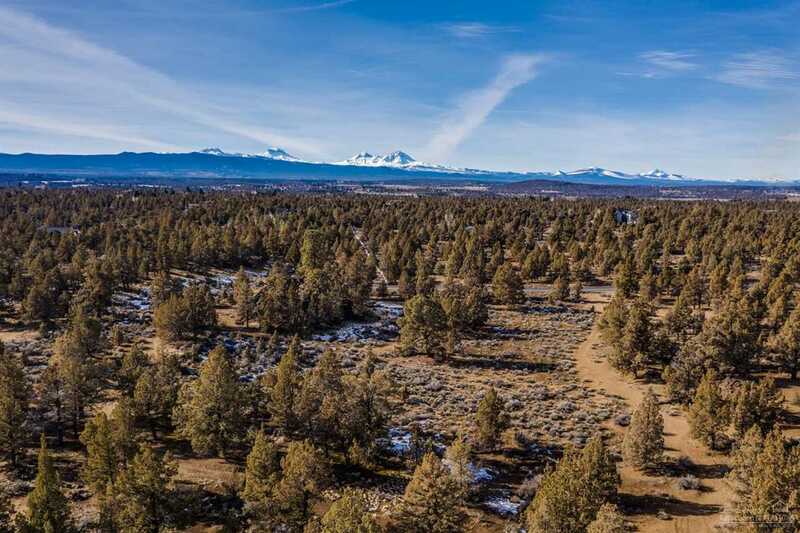 A short distance to Bend amenities including shopping and schools and plenty of room to roam!This is not just a very private 40 acre home site but a very,very good return of & on investment opportunity! EFU zoned with a potential CUP(Conditional Use Permit)approval for non-farm dwelling and then a tentative MP(Minor Partition)w,CUP for an additional 5 acre non-farm dwelling parcel! Can you live with 35 acres if you can get a return of 50%(+/-) of your initial investment? Honestly answer that question! This may be a fantastic cost effective purchase for you or someone you LOVE! Listing provided courtesy of John L Scott Bend. I was searching for a Property and found this listing (MLS #201900346). I would like to schedule a showing for 0 Hunnell Road Bend, OR 97703. Thank you! I was searching for a Property and found this listing (MLS #201900346). Please send me more information regarding 0 Hunnell Road Bend, OR 97703. Thank you!